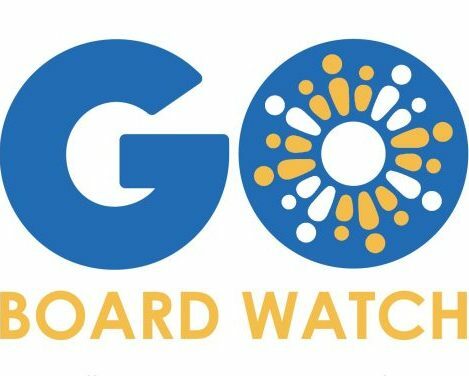 Welcome to GO’s School Board Watch for the meeting taking place Wednesday, September 27, 2017. The Board will be voting on a resolution which would approve master contracts for Non-Public School and/or Non-Public Agencies to provide special education programming for a total cost of no more than $13,998,058.90. The Board will hear proposed revisions to the District’s intradistrict enrollment policy. At the August 23rd Board meeting, the Fiscal Crisis Management and Assistance Team (FCMAT) officially presented its findings on the fiscal health of OUSD and made recommendations for the District to improve the state of its finances. The Board will be voting on a resolution that would require the Superintendent to submit an implementation plan and budget to address FCMAT’s key findings and recommendations by October 25, 2017 as well as public reports aligned to five major budget milestones over the next year. 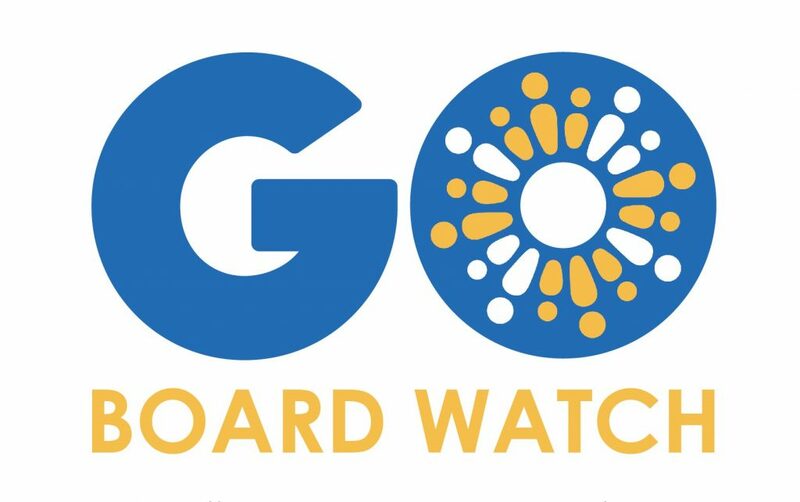 The Board will vote on a Measure G1 spending plan that includes funds for three additional middle schools: Lodestar: Lighthouse Community Charter Public School, Amethods Oakland Charter Academy, and Alliance Academy. The 20-day count is the number of students who attend school on the 20th day of the school year. This number can be used to determine actual (rather than projected) funding for the school year. The 20- day count for 2017-18 was 36,870. This is an increase of 0.83%, or 302 students, from 2016-17. This year’s 20- day count was within 1.52% of the projected enrollment. The Superintendent will be presenting the 2017-18 work plan for the Office of Equity, including plans for the Asian Pacific Island Student Achievement, Latino/a Student Achievement, African American Female Achievement, and African American Male Achievement programs. The Superintendent will also be presenting updates on the District’s efforts to protect undocumented students by becoming a Sanctuary school district. These efforts include training of school staff, a communications plan, and partnering with community-based organizations. The Board will hear an update on the Western Association of Schools and Colleges (WASC) accreditation status of OUSD high schools. The Board will vote on a resolution that expresses support for SNAP (called CalFresh in CA). The resolution states that 72% of Oakland students rely on free and reduced lunch and that participation in CalFresh has demonstrated numerous benefits to Oakland student’s’ academic performance, overall well-being, and long-term development.